Don’t call it a comeback – we’ve been here for years! Despite all self-perpetuated rumors to the contrary, Ben and Josh are back for a 51st episode and doing so in championship style! This one is all about comics, baby! No movie talk, no industry speculation, no random tangents …well, almost no random tangents). In the obligatory Catchin’ Up segment, we hear about Josh’s upcoming world travels and the digital release of Ben’s new film at pilotgroove.com. 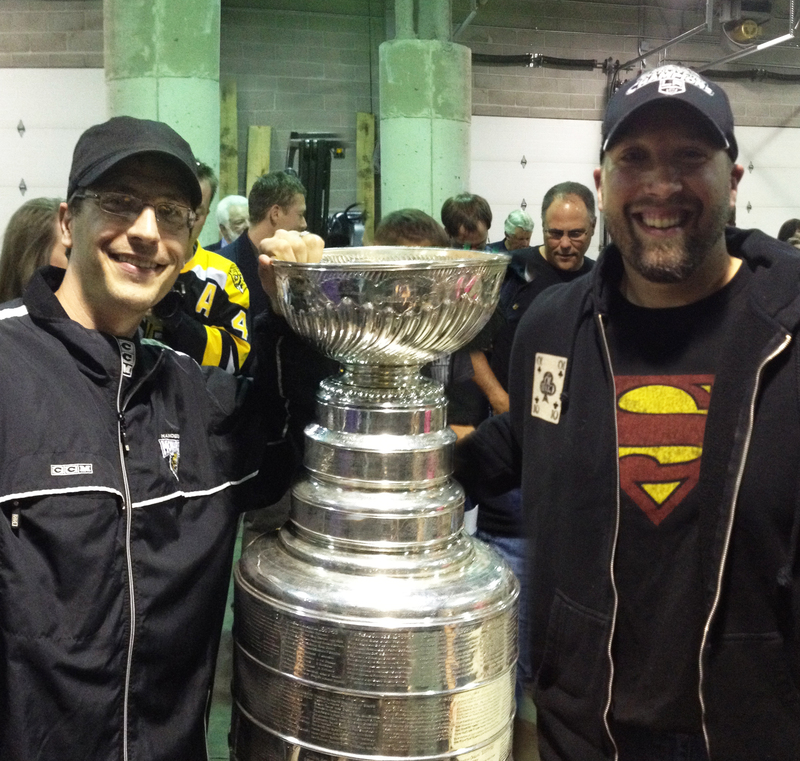 Then the boys take a brief interlude to see the Stanley Cup. But after THAT it’s all comics! In the first half of the show, we count down our top 5 comic stories of all time and dive into what makes each one desert-island-worthy. To see Ben’s top 50, click here. After that, we get current with Marvel NOW! and a tour of the 616, through the lens of Josh Nason. Then, Ben takes us on a tour of the comics world outside the big 2, including the Rocketeer, Saga, Dark Horse horror and more. If you’ve been waiting 50 episodes for us to actually talk about comics, this will be our finest hour… or two!